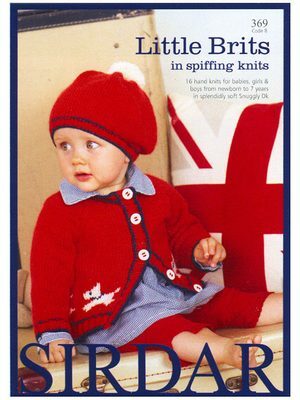 Unbelievably Cute Baby (&Kid) Knits! 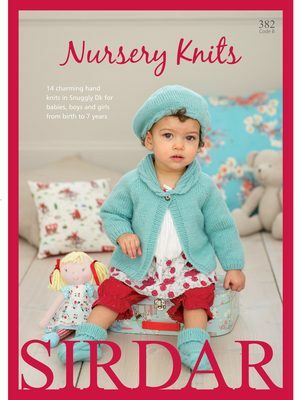 Sirdar also makes some unimaginably cute baby knits (actually, the pattern range from birth up to 7 years)! Click on the links below the pictures to see the patterns inside. As always, you can find us at www.knitomatic.com. 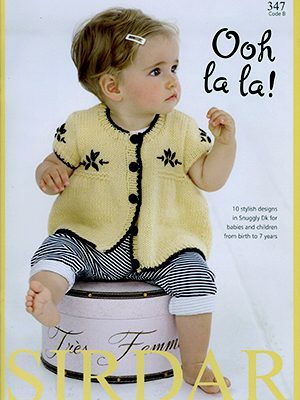 This entry was posted in BABY, books, children, kids, sirdar on November 23, 2010 by Knit-O-Matic.